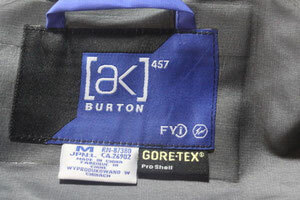 A new jacket from Burton JP. Same design but different color from the one used in BALDFACE. 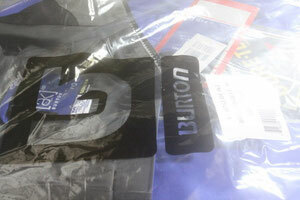 Thanks very much Burton JP, TR and Qoo san! Will be on snow the day after tomorrow in the Avalanche Instructor Training in Hakuba.